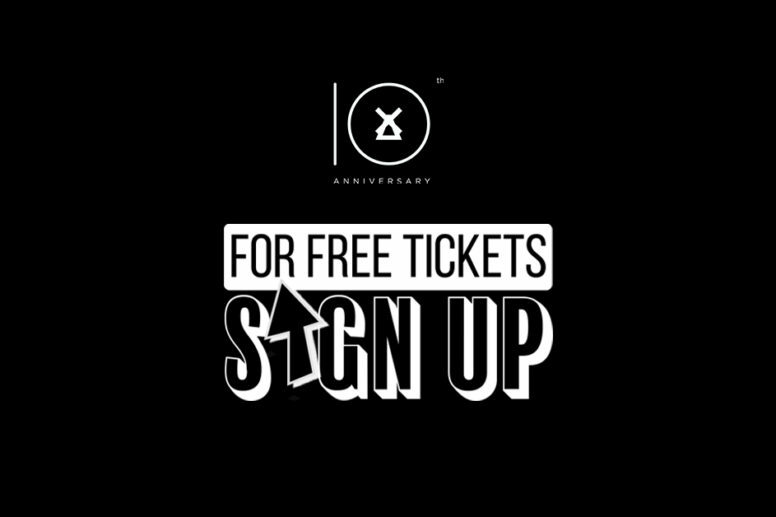 10th Anniversary Competition – Win 2 Free Tickets to our Biggest Party Yet! In celebration of our 10TH ANNIVERSARY we are giving one lucky winner the chance to win two tickets to a night of your choice at Lytham Festival 2019! To be in with a chance of winning admittance to our biggest party yet all you have to do is sign up to our NEWSLETTER before 1st June 2019 ! 2019 marks the 10th anniversary of the five-day live music event and we have a star studded line-up including legendary rock star Rod Stewart, international pop star Kylie Minogue, Welsh rockers Stereophonics, 80s synth-pop band The Human League and Hollywood Proms featuring Michael Ball and Sheridan Smith all set to headline.